At Agile 2011, I spent a lot of my time in the OpenJam running sessions on StrategicPlay® with Lego® so that people would have a chance to experience what I see as a strikingly powerful technology. 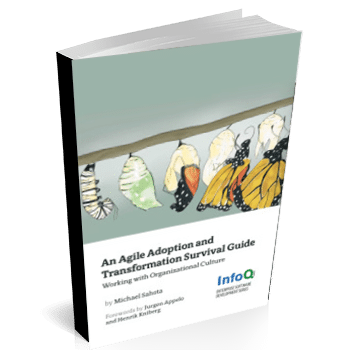 What follows are some of the models and deep insights that were developed about Agile and how it is experienced at companies. Even though I know a fair bit about adopting Agile, I still find I learn a lot hearing these stories.